Featuring articles by Dr. Shalit as well as updates, news and reviews about his many publications. Someone by the name of Phil Chernofsky has written a book called And Every Single One Was Someone. At the price of $80 (ok, you get a discount on Amazon) you can purchase this 1250 pages book. The book, "written" by a math and Jewish studies teacher, is his attempt, as the book description claims, to relate in a meaningful way to the Holocaust. It repeats the word Jew six million times. If this were merely an artistic monument and commemoration to the one and every one of the murdered Jews, it might have had some value. 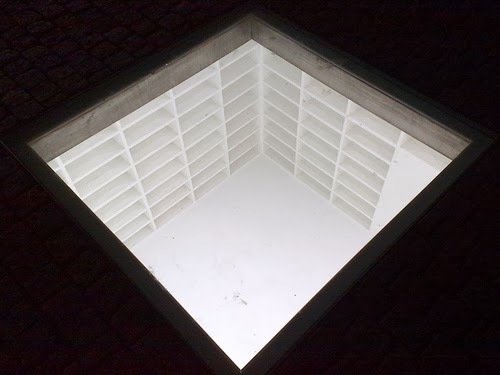 However, artistic memorials of the victims of the Shoah and horrors of the Nazi era of greater depth and significance have been created, such as Micha Ullman’s breathtaking monument at Bebelplatz. If the author would have taken the longer road, and written down the name of each Jew murdered by the Nazis on a scroll, leaving empty spaces for each one of the nameless, he would, likewise, have contributed something valuable, helping the Someone in every single one to stand out. 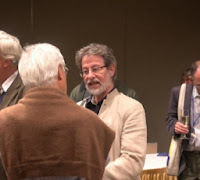 With all his good intentions (as I assume he has, and not merely using the simplistic gimmick for self-serving purposes), the author has let the machine repeat, ‘copy and paste’, the word 'Jew' to the point where meaningful contemplation of the coldest of evil turns into the banality of meaningless repetition, taking away from the singularity of the crime. As one reviewer so rightly says, "To have a name was to assign a human quality." That is exactly why this book would have been a major accomplishment, if it would, as I suggest, have the every name of the Nazi victims written down, with the no less horrific empty spaces in between for those countless victims whose names are not known, often becauase the entire extended family was assasinated in the most horrendous of human crimes. 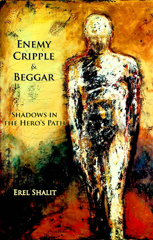 Erel Shalit is a Jungian psychoanalyst in Ra’anana, Israel. 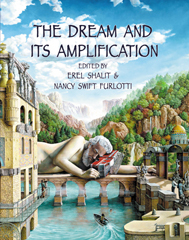 He is a training and supervising analyst, and past president of the Israel Society of Analytical Psychology (ISAP). 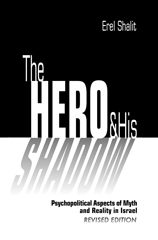 He is the author of several publications, including The Hero and His Shadow: Psychopolitical Aspects of Myth and Reality in Israel and The Complex: Path of Transformation from Archetype to Ego. 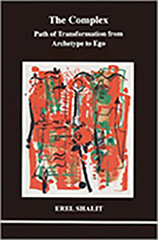 Articles of his have have appeared in Quadrant, The Jung Journal, Spring Journal, Political Psychology, Clinical Supervisor, Round Table Review, Jung Page, Midstream, and he has entries in The Encyclopedia of Psychology and Religion. Dr. Shalit lectures at professional institutes, universities and cultural forums in Israel, Europe and the United States.